Alexis Marquith is a senior at Wiregrass Ranch. She has been a varsity cheerleader for four years, and is also a part of the Bulls Nation club. 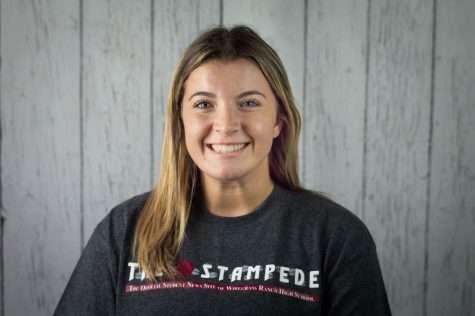 This is Alexis' first year writing for The Stampede. She is excited for this new experience and getting more involved with the school. Alexis plans on graduating high school and going to college to study sports medicine.